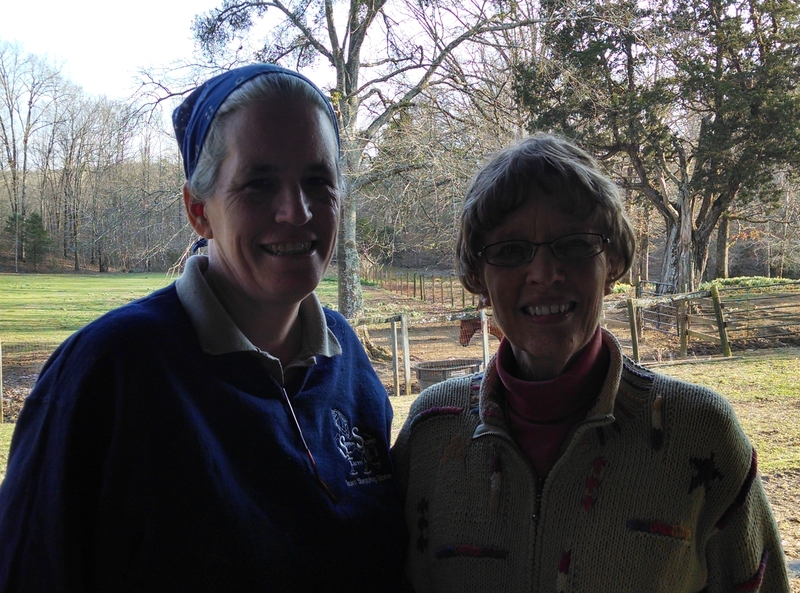 A few weeks ago, Gayle Lampe gave a saddle seat clinic in my area. She was kind enough to come talk at Stepping Stone for a few minutes. I totally geeked out. 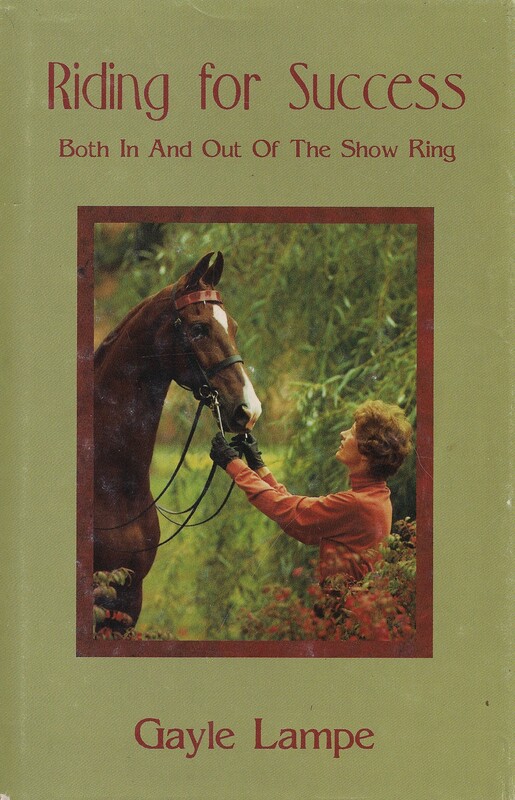 Right, Gayle Lampe, Professor Emeritus, Equestrian Science, Saddle Seat, William Woods University. Left, me. Photo by Courtney Huguley. As she was talking, I kept looking at her and thinking, ‘Wow. This woman is a NAME in saddle seat. Instructor, author, rider. I would LOVE to interview her.’ Then, she asked for questions. Questions? Questions! Sure, I got questions! Brain: um, sorry, i can’t think of any. Me: What do mean no questions? This is what you DO. Brain: well, mathilda got hurt last week. you’ve been bathing me in corticosteroids for five days. it’s sludge in here. Brain: okay, maybe i can adapt from the usdf interviews. 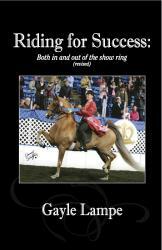 So I asked, If you could give one piece of advice to every saddle seat rider, what would it be? Good advice for all riding styles. To adult riders, particularly adult beginners: You are not learning to be horse trainers. Keep it fun. Share any physical limitations with your instructor. To show moms: Stay out of the way. Be supportive of your child. Let the instructor tell the rider when it’s going badly. After her talk, she had a tour of the barn to greet our furry faces. After meeting, I must assume, thousands of horses, Lampe was still deeply interested in all the horses, wanting to know what they did, their breeding, and where they came from. That’s one of the more interesting things in the saddleseat world: the horses are all related to each other. Or, at least, they come from known stock, so you can talk about lineage with every saddlebred in the barn. It’s like on the US thoroughbred track, where everyone knows ‘who’ you are talking about. Eventing horses in the US? Breeding is still in its infancy as an important factor (although Denny has been talking about it since god was a pup); of course, not so much in Europe, where horse breeding is a completely different proposition. I’m not on facebook or anything, so if you like my blog (Life, the Universe and Everything) please share. Thanks!